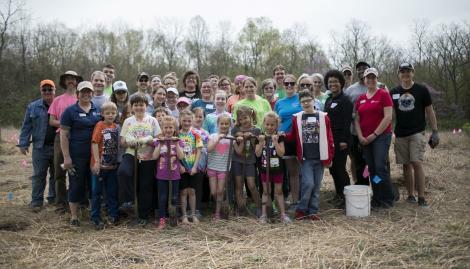 Habitat Healer Day: Plants for Birds! Help Aullwood build habitat for Northern Bobwhite Quail, a much-loved bird species whose population continues to decline. This is the perfect activity for families wanting to volunteer together as well as groups and individuals. 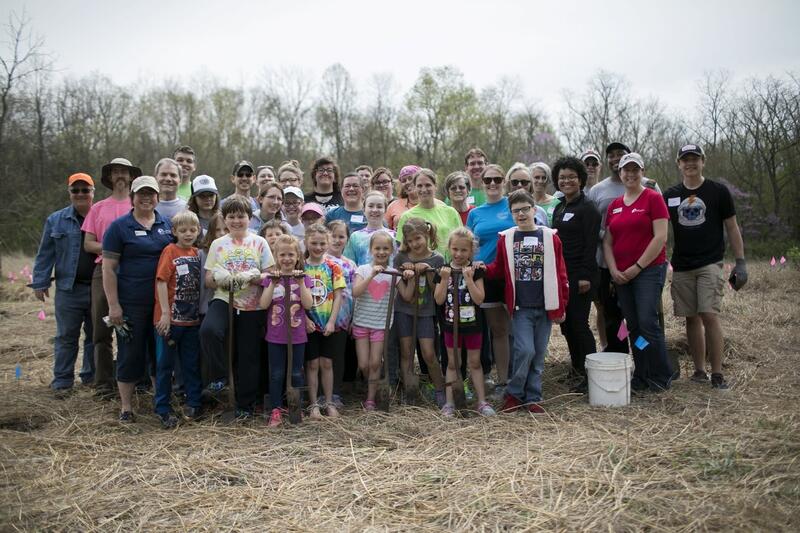 Volunteers will plant native trees, shrubs, flowers and grasses. All supplies provided. Pack a lunch and tour Aullwood on your own afterwards. Planting will occur from 9:00 a.m. – 12:00 p.m. Contact Nenita Lapitan, Manager of Volunteer and Rental Services.